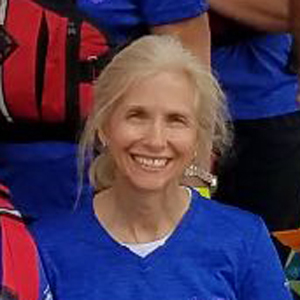 Dragon boat paddling for cancer survivors was first initiated in 1996 by Dr. Donald McKenzie, a sports medicine physician and exercise physiologist at the University of British Columbia. At that time, survivors of breast cancer were advised to limit their upper body activity to avoid the potential problems of lymphedema, the build-up of fluid in soft body tissues when the lymph system has been damaged or blocked. 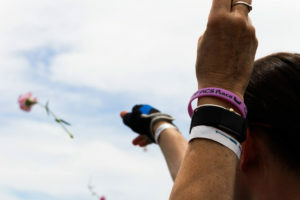 For breast cancer survivors, damage can come from cancer, the removal of lymph nodes, radiation to the affected area or scar tissue from radiation therapy or surgery. 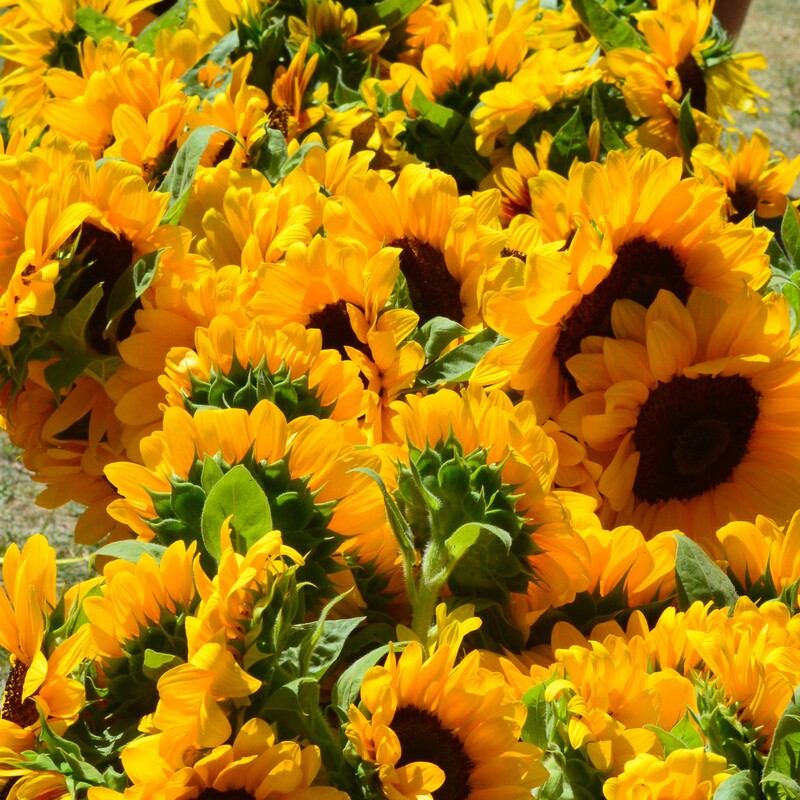 A flower ceremony to honor those touched by cancer is an important part of all our races. Dr. McKenzie was not convinced that repetitive upper body exercise would cause lymphedema. With no published research to support restricted activity, he decided to test the hypothesis. He believed that the physical exercise of an active, upper-body sport might actually help prevent lymphedema. He recruited 25 women with breast cancer to take part in a controlled study. The study included slow and progressive weight and aerobic training and dragon boat paddling. Why dragon boat paddling? It is repetitive and vigorous. It provides aerobic benefits and builds strength. The results of the study were significant. There were no new cases of lymphedema and none of the existing cases worsened. 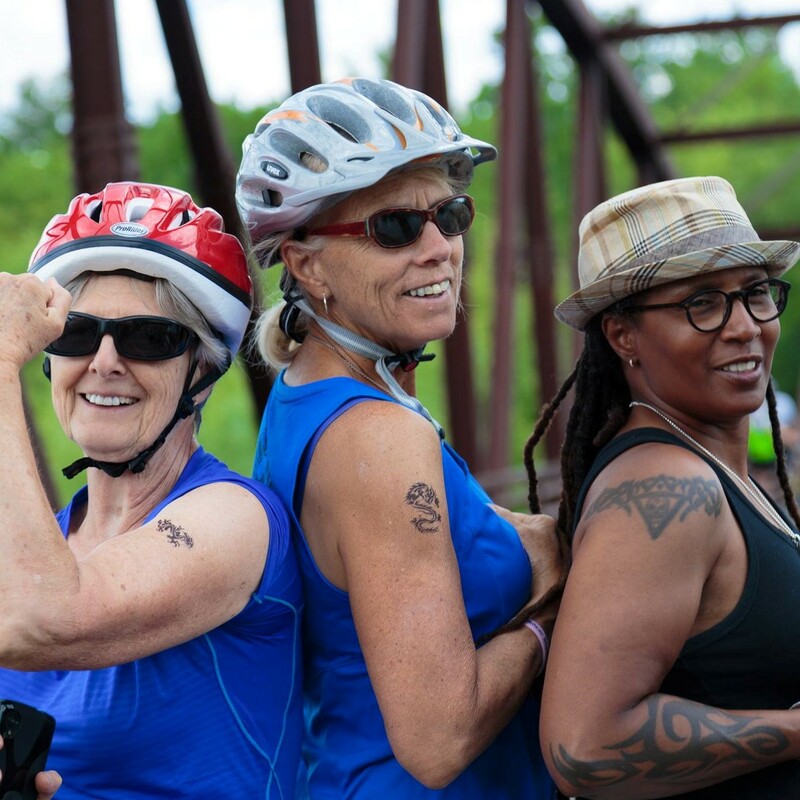 The women in the study reported better physical and mental health through this team-building exercise and a shared camaraderie with each other. That first team – Abreast In A Boat – became the first breast cancer survivor team to participate in dragon boat racing. The intent was simply to complete the course at the Vancouver Dragon Boat Festival, one of the largest in the world. They did, and their sense of accomplishment soared. 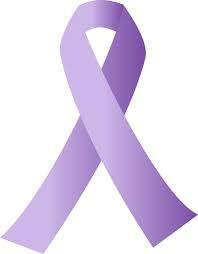 The exciting results of Dr. McKenzie’s study launched the formation of cancer survivor teams throughout the world. Countries include the U.S., Canada, Australia, New Zealand, Singapore, Malaysia, China, and across Europe. There are over 115 teams in North America, 50 here in the United States. That number is growing every day. While many of the teams are breast cancer survivors, some, like our own, include men and women with all types of cancers. 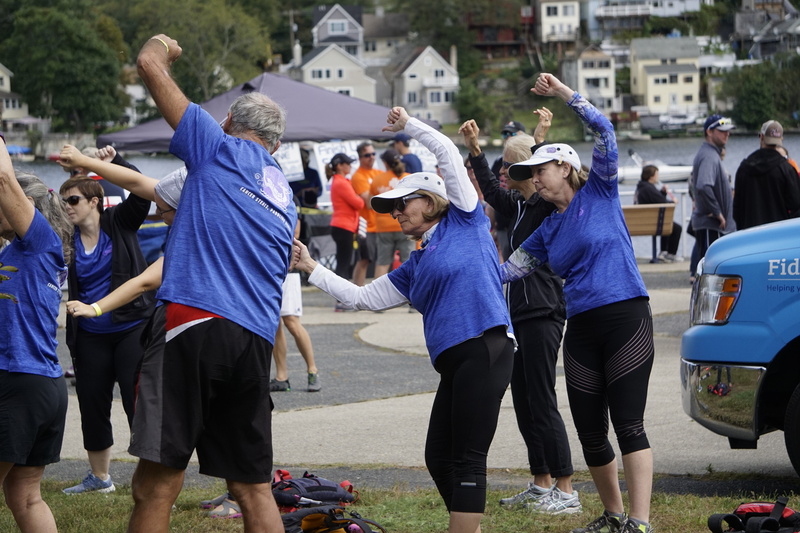 Please Note: While the McKenzie and other studies document the benefits of dragon boat paddling for breast cancer survivors and conclude it does not cause lymphedema, you should consult your own doctor before starting this or any other strenuous physical exercise. Exercise after cancer has been shown to improve quality of life and reduce the risk of recurrence. 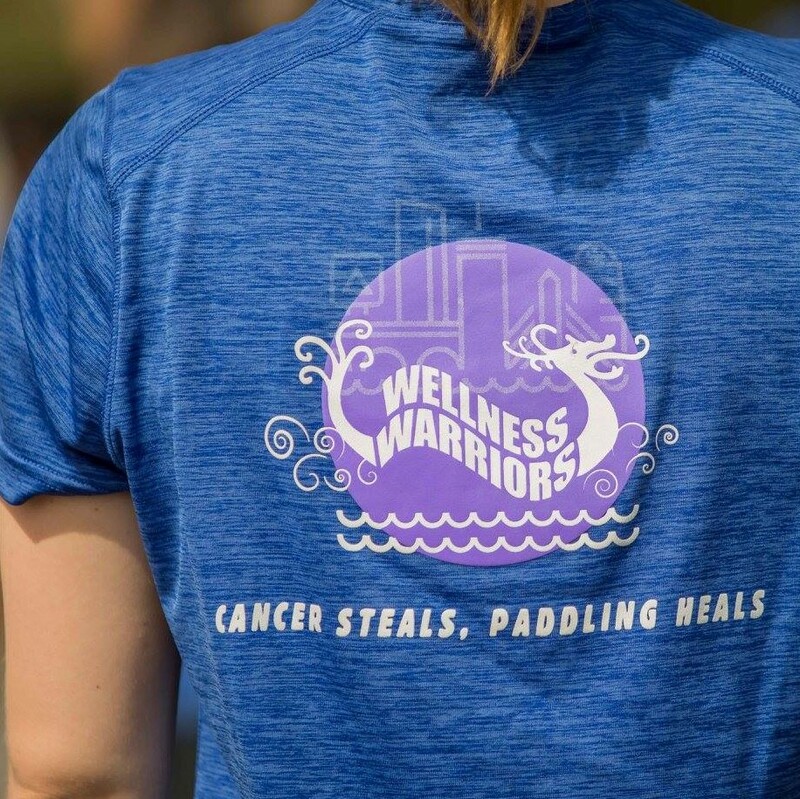 We are committed to dragon boating as a part of our self-care after cancer diagnosis.